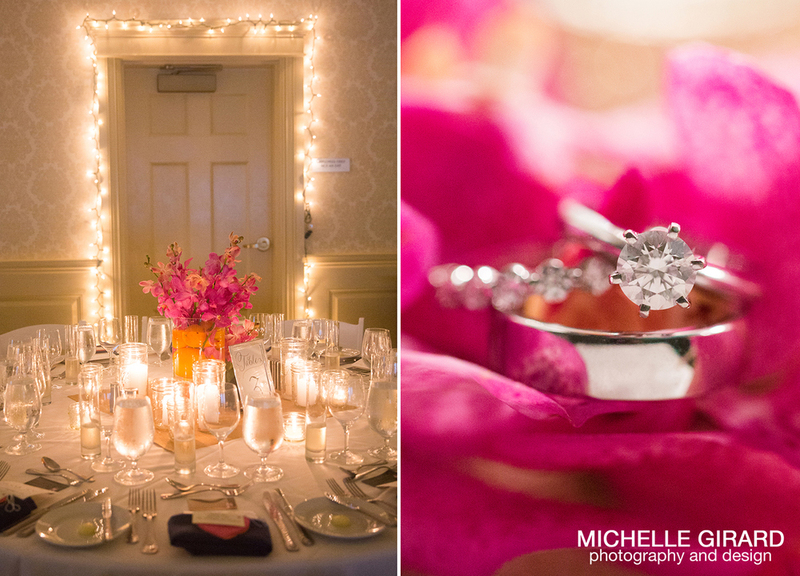 It's been a while since I've shared a wedding with all of the details on here with you and I wanted start again with this gorgeous event. 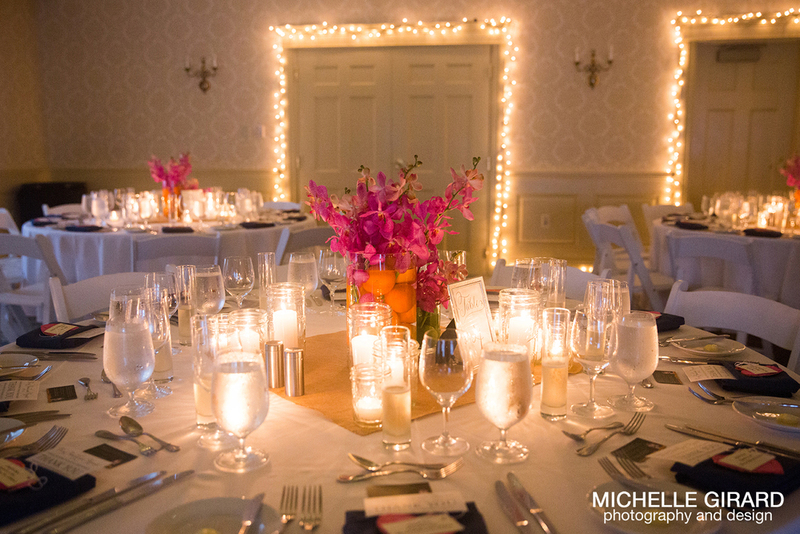 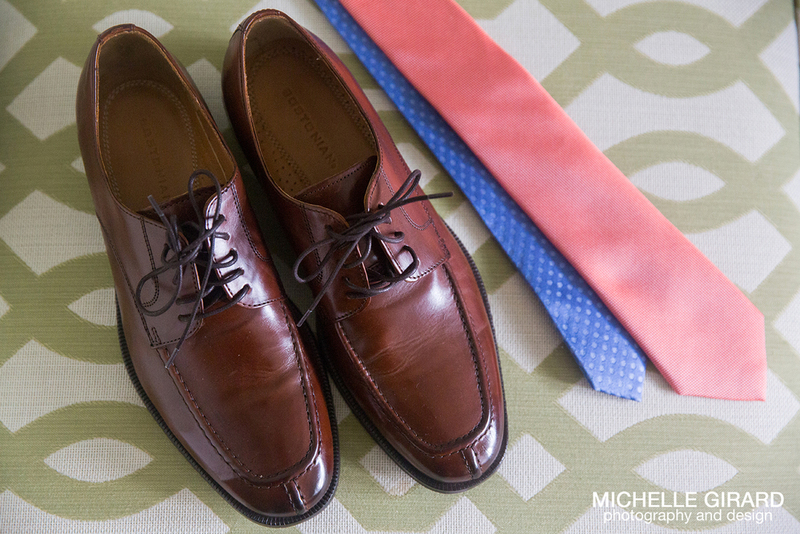 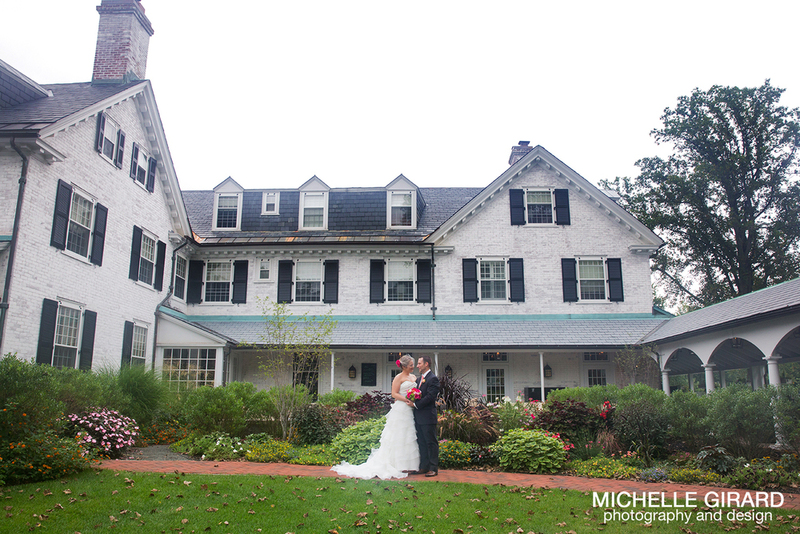 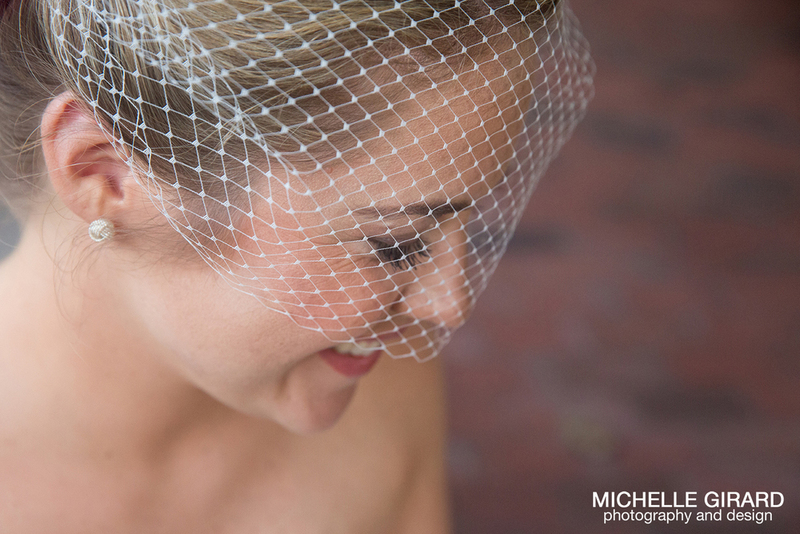 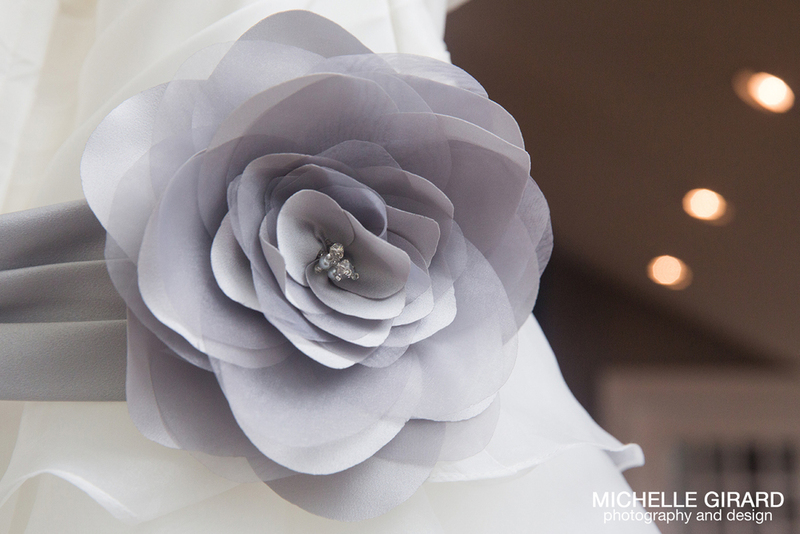 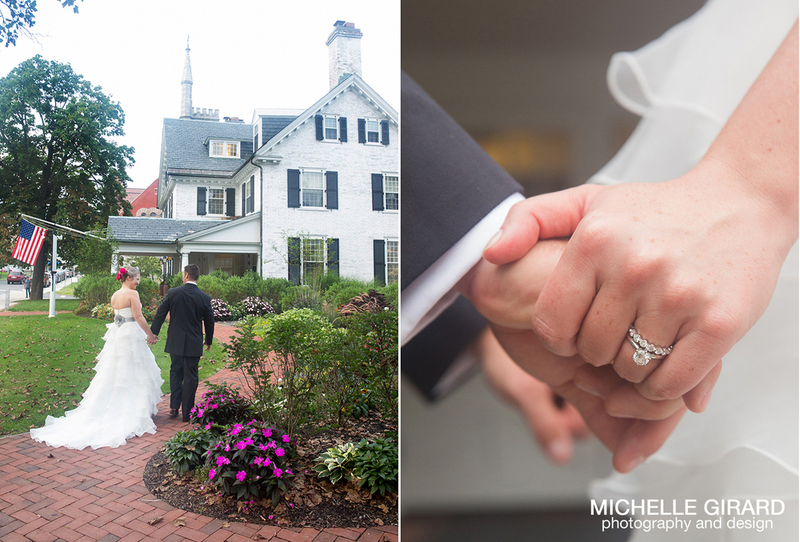 Sara and Nick had a beautiful intimate wedding at the Lord Jeffery Inn in Amherst last Fall. 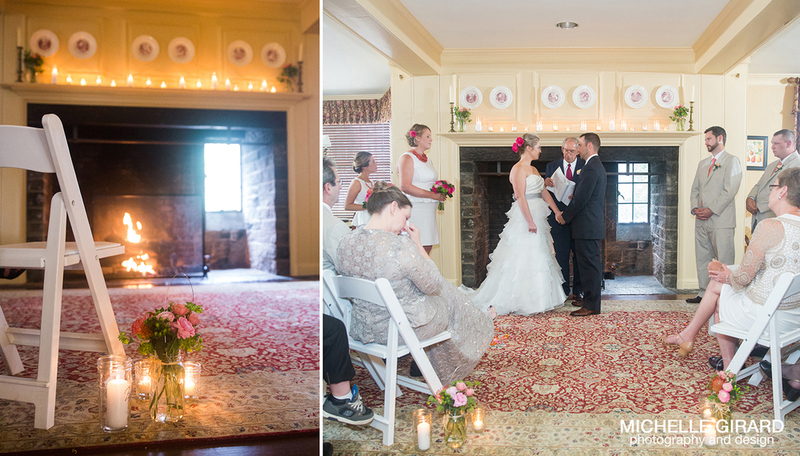 There ceremony was in the Inn's library followed by a candle lit reception in the ballroom below. 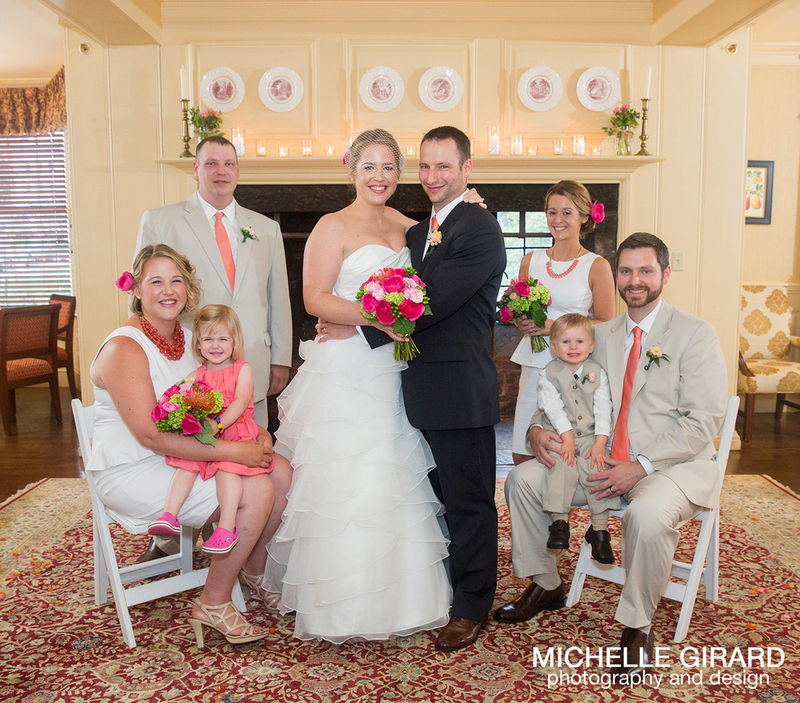 I loved the styling of the day (white bridesmaid dresses!) 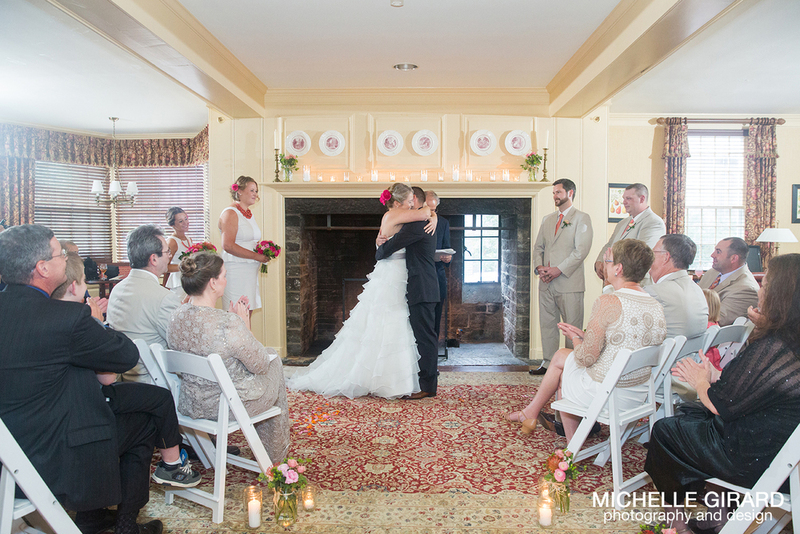 and, even more so, how in love these two are and how much support so clearly surrounded them.